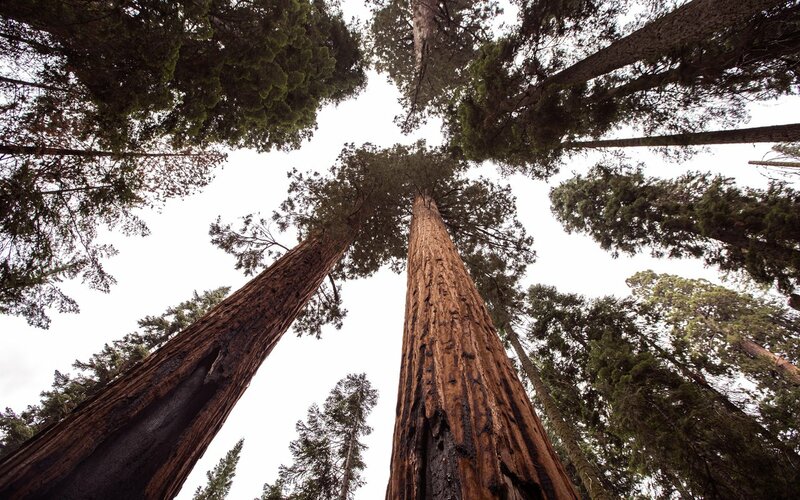 There are many giant Sequoias located within the grove and many trails to wander and take in the natural beauty of these wonders. 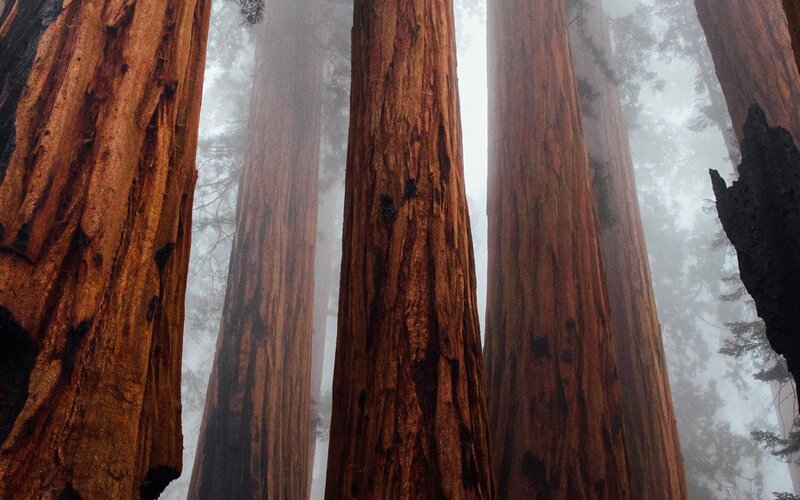 These trees are amongst the oldest and largest on earth. Take time to explore this area and enjoy some of the treasures of nature. 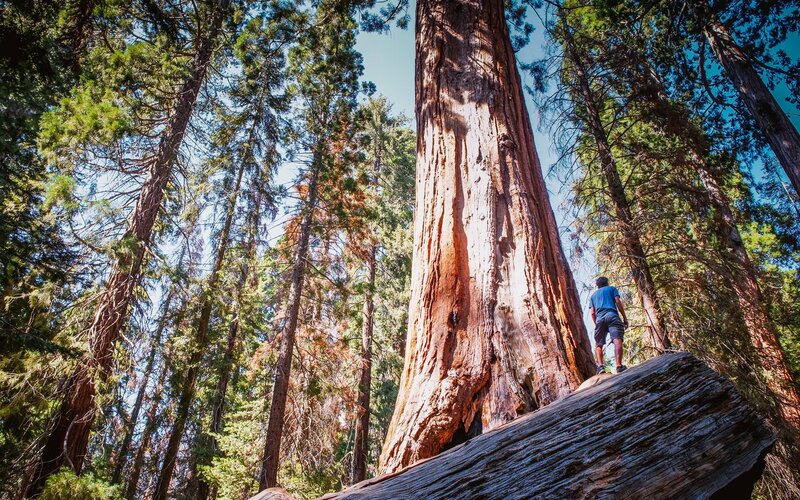 Drive along the General's Highway to King's Canyon NP and take in the second largest tree in the world, the General Grant and then take some time to explore Sequoia National Forest on the way to the Scenic Canyon Drive. Easy to do in a day if you start early. If you have extra time, Moro Rock is also worth a view (take some extra time to climb it if you can we didn't do it but we were able to enjoy the view from a drive-up overlook) and Crystal Cave also seems rad. You have to book that tour in advance and we were a little limited on time so we didn't take advantage of that but we definitely will next time. 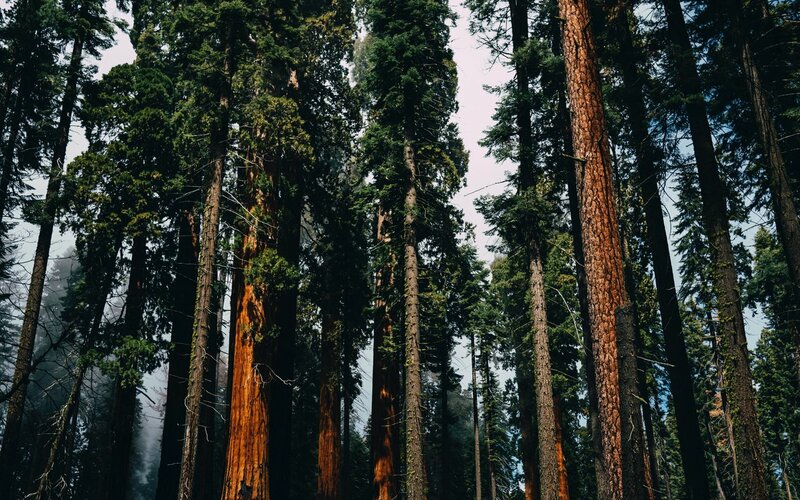 The entire park smells incredible thanks to the sequoias and there's little to no phone service in the park so you really get to enjoy nature and take some time to breathe. This alone is worth the price of admission as far as I'm concerned. 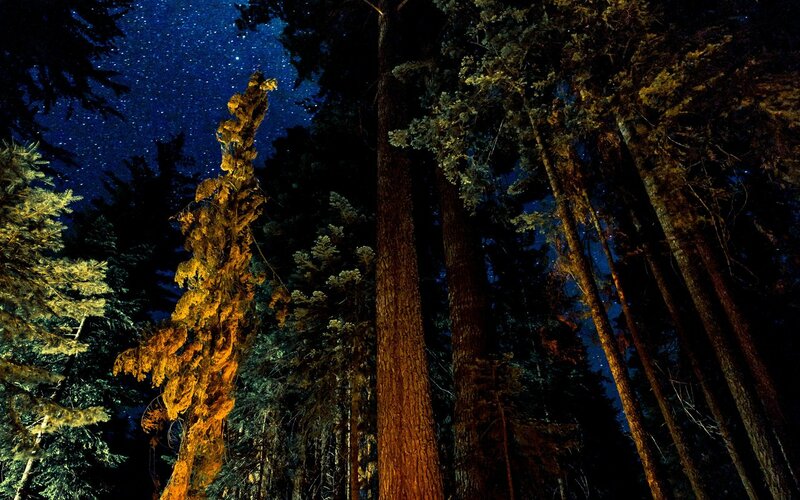 But the majestic trees certainly help!